Bopping Heads is unique, different, hilarious, fun and totally interactive. Make your next event or function one to remember! Creates a buzz at every event! Keepsake DVD for every guest! What makes Bopping Heads for Events so popular? 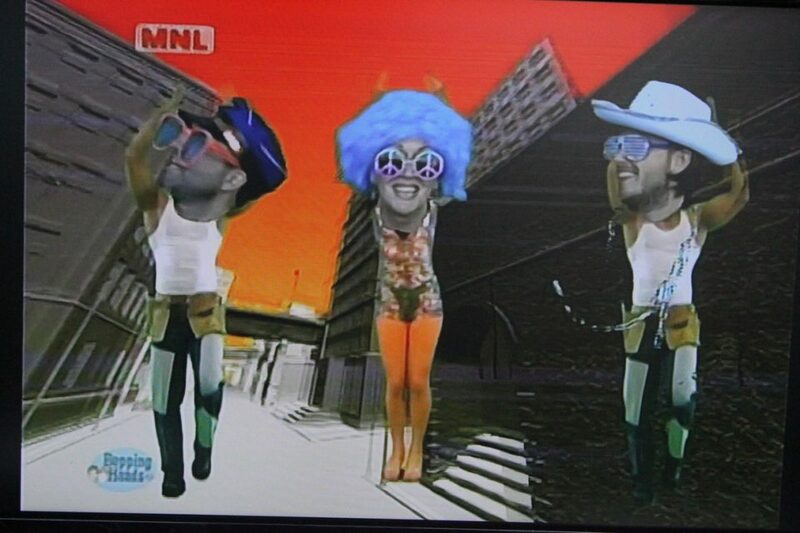 Now you can be the Star in your very own Music Video? How about a party filled with non-stop laughter? Be different and create an event or party that everyone remembers? Bopping Heads is the answer! 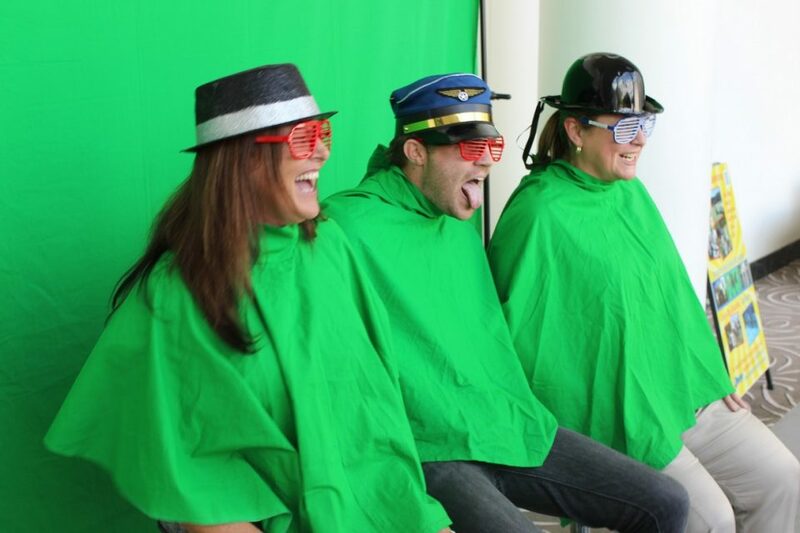 Your guests will be lining up to make their very own Bopping Heads Dance Video, absolutely the hottest entertainment craze utilizing “green screen” technology. Upload it instantly to You Tube and Facebook and watch it go viral! It’s so much fun and so easy to do! It’s not just lip syncing! It’s guaranteed to create a truly memorable experience for you and your guests. Parties or Celebrations – Everyone wants something better than last year! It’s very popular at Mitzvahs. 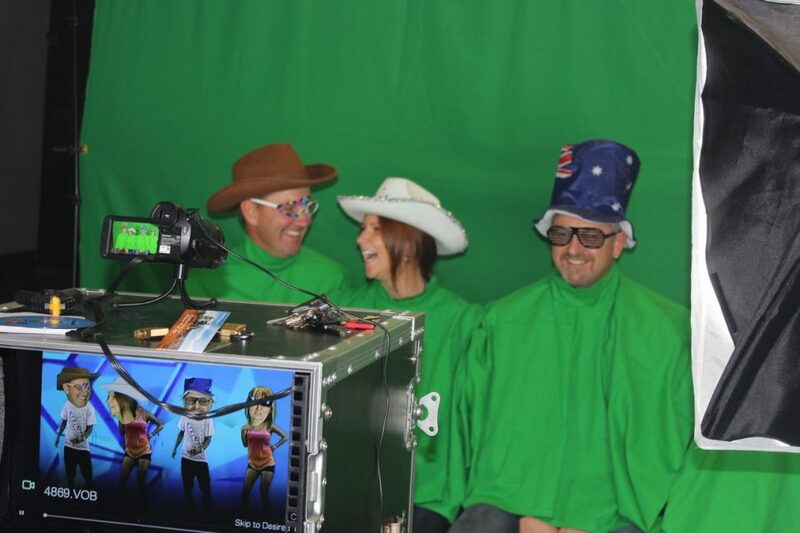 Birthdays and Corporate Christmas parties – All your guests can take home their very own DVD of their Bopping Heads Video which can also be customized with your message and your full colour images on the DVD. Additionally, all parties receive a Master DVD of every video made at your party! Corporate Parties – Why not include your brand or company logo inserted into every DVD whilst also generating a buzz at your events. Now every time it’s played whether on the TV or Facebook or You Tube, instant advertising! Weddings – Guests and the bridal party can record their very own dance and band music video and then it can be played back on the big screen for the whole reception to see, making great entertainment. Guaranteed to have everyone laughing! Bobbing Heads is hilarious, funny and truly memorable. Best of all your guests get a DVD recording to keep so the memory of your event will be forever with them. 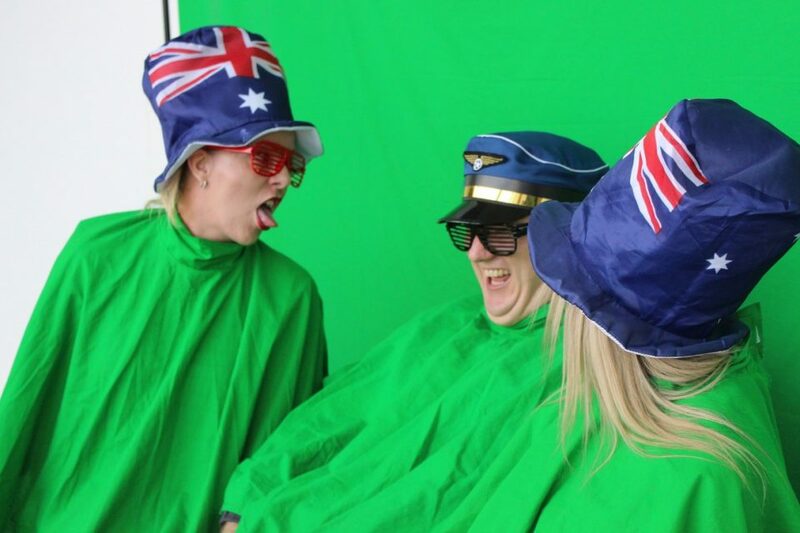 Using the same green screen technology you can go one step further and offer your guests or clients with the opportunity to create their own works of art with Air Graffiti or create their very own Pocket Flip books or create a Magic Photo! Be different, Be Creative, Call us Today! The minimum duration is 1 hour (depending on the size of the group) and maximum duration is 4 hours (depending on the size of the group). Q: WHAT'S THE MINIMUM AND MAXIMUM SUGGESTED GROUP SIZE PER RECORDING? Bopping Heads needs about 3m long x 3.5 metres deep.